After a succession of jobs in the fashion industry, immersing herself in modeling, styling, and design interning, Parsons graduate Kristi Vosbeck made her move and formed KRISTI VOSBECK LLC March 2009. She represents the new voice of couture high fashion in legacy (vintage) designs with a fresh, edgy twist. Each design is a unique work of art that pairs elegance with her special brand of creativity. Kristi is a visionary, who is influenced by different cultures, and invokes her memories of Paris, Greece and Madrid with intricate designs that are strikingly classic, in the most opulent, luxurious fabrications, and couture attention to detail. She is inspired by Yves Saint Laurent, Balenciaga, Alexander McQueen and Stella McCartney. KRISTI VOSBECK is part of a new breed of innovative young designers, with an eye for glamour, focusing on the classic beauty of the female form. She envisions women who have a passion for fashion, at any age, and sees her dresses being worn to parties, galleries, and very special occasions, by women who want to flaunt and flirt. 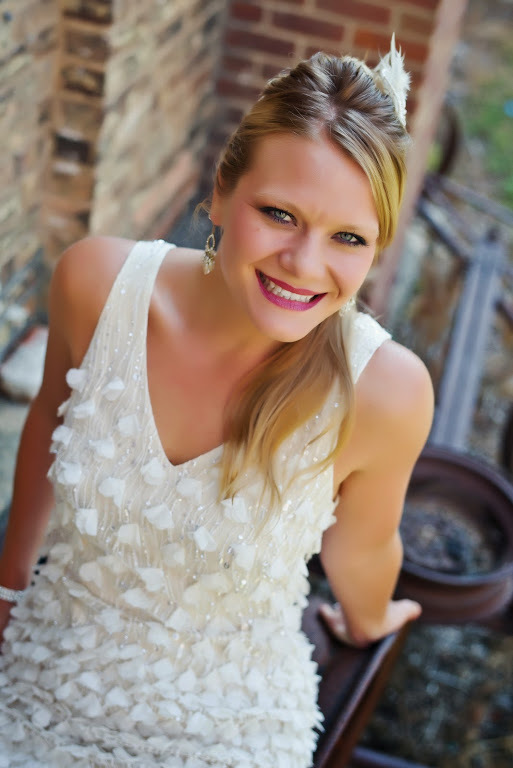 Kristi enjoys working one on one with clients to help them create the dress of their dreams. From wedding gowns, to special events, you can work together to achieve the look you desire. Contact kristi@kristivosbeck.com for more information and pricing. Please allow a 3-4 week lead time from the time of your event. 100% of our production takes place in the Garment District of New York City. We take pride in supporting local businesses and contributing to stable jobs in our community.